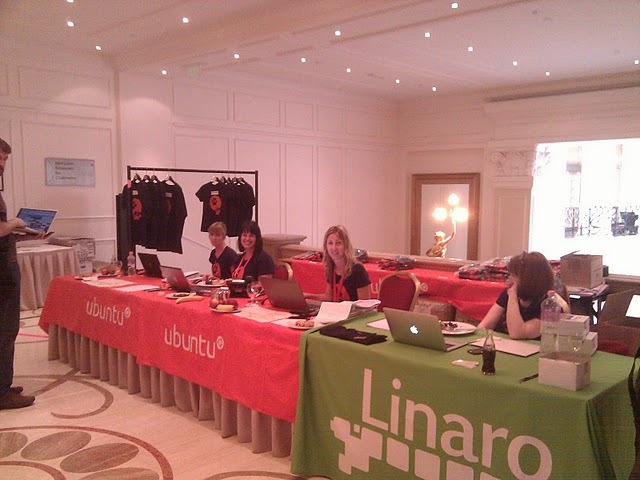 Here at UDS a lot of people of course wear Ubuntu T-Shirts, for very obvious reasons. 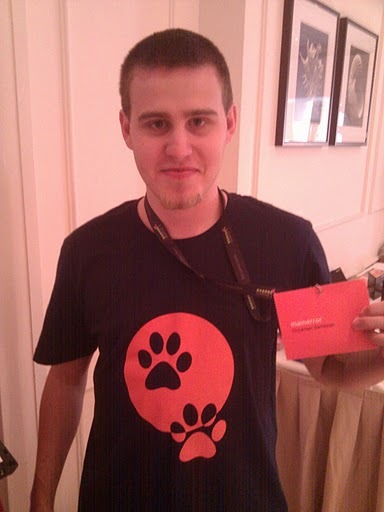 Wouldn't it be awesome if we could have some nice Ask Ubuntu T-Shirts to give away as there are a large number of Ubuntu experts here (~600 attendees)? T-Shirts, stickers and pens would be great to have, I'd definitely buy them and I'm sure more of our community would too. 02-07-12: There is nothing in the Stack Exchange shop yet. Is it still planned? We do have plans to print site-specific shirts and stickers in the works! Stay tuned to the Stack Exchange Blog for news on that. Doesn't this ton of specific support questions lower AU overall quality?